Find the newest Islandwalk at the West Villages homes for sale & real estate listings in Venice, FL below! 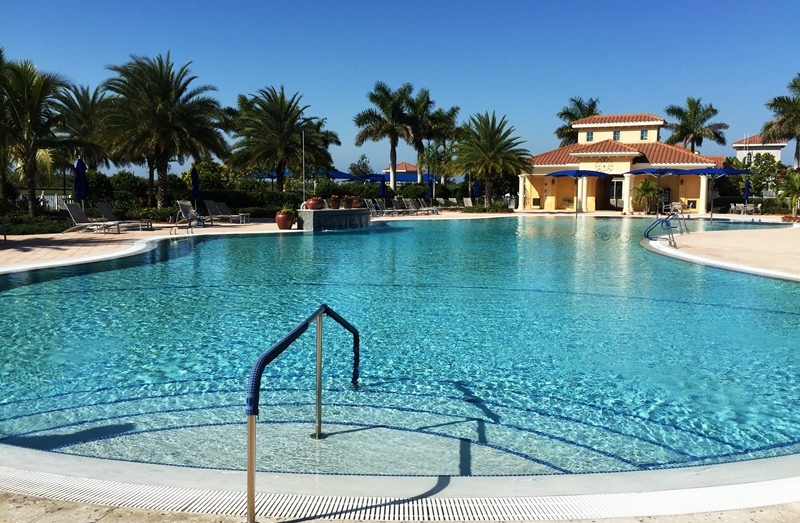 Island Walk West Villages in Venice, Florida is a luxury community built by DiVosta Homes. Located just off of the Tamiami Trail Scenic Highway, Island Walk offers upscale homes in a convenient and exclusive location. Take a look at some of the featured listings currently available in Islandwalk below. For information about Islandwalk at the West Villages neighborhood properties for sale or to schedule a private home showing, contact your Venice, Florida real estate experts today. Read More about Islandwalk real estate. Are you ready to buy or sell a home in Islandwalk at the West Villages? Call your local Islandwalk real estate team, PROGRAM Realty at (941)999-9900, for comprehensive help in the Islandwalk real estate market in Venice. Divosta’s homes in Island Walk offer properties for every lifestyle, ranging from modern townhomes to spacious four-bedroom single family homes. Each home is crafted with the attention to detail and luxury expected from a modern homebuilder. With nearly every home site showcasing a water view, homes in Islandwalk are sure to please those looking for their own piece of paradise. This community features single family homes as well as villas. Square footage ranges from 1,300 square feet to 2,800 square feet. Island Walk real estate is extremely close to all that Venice and North Port Florida has to offer. Property owners can enjoy upscale dining, shopping, golf courses, and nightlife are all within minutes of the neighborhood community. Most importantly, Venice Beach and the Gulf of Mexico are nearby, offering their white sand beaches within just a seven-minute drive. Whatever you’re looking for, it can be found at Islandwalk at the West Villages. Houses range in price from the lower $200,000s to the $400,000s and include 2 to 5 bedrooms and 2 to 4 bathrooms. Islandwalk features amenities not included in other subdivisions making it a unique community with modern taste. Home options include single family homes or villas and every home site includes a water view. There are two pools, fitness center, gazebo, and heated lagoon. There are extensive trails and walkways to give you the opportunity for outdoor adventure. This community offers the modern conveniences of being in close proximity to local shops and restaurants. Local Gulf beaches are easily accessible for sunsets, swimming, boating, and fishing. Your tropical oasis awaits! Thinking of buying a home in Islandwalk at the West Villages Venice FL? Let our local Southwest Florida real estate agents help guide you through the purchase of your next property. We are experts on the market dynamics unique to the Islandwalk at the West Villages real estate market. We have access to pre-existing homes as well as new builds. We can even get you non-advertised discounts on any new construction home in Islandwalk. For More Islandwalk Information Contact Us!